Quite simply, you should only trust your skin to the experts. And we take trust very seriously, believing a doctor/patient relationship should be open and honest, yet strictly confidential. Since 1999, Southlake Dermatology has provided residents in Southlake, Colleyville, Grapevine, Keller, Trophy Club and beyond with the highest level of patient service and most advanced treatments in dermatology care. 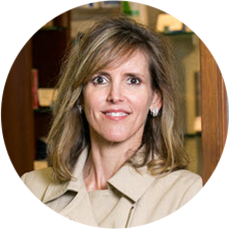 One of the primary reasons for Southlake Dermatology’s success and outstanding reputation can be found in its leader, Angela Bowers, M.D. 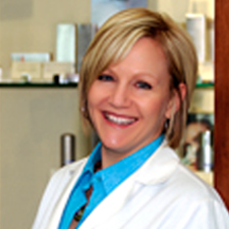 A board certified dermatologist, which requires four years additional schooling and training, as well as serving as past president of the Dallas Dermatological Society, she is committed to using the best medicine has to offer to treat patients with all types of skin conditions. Dr. Bowers’ commitment to excellence also extends beyond the exam room. 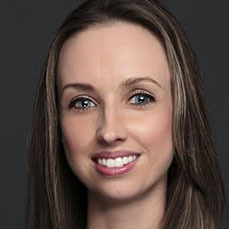 A proponent of technology for both patient care and service, she was the first dermatologist in the area to adopt paperless health records in 2004, ensuring accuracy and that a chart is never misplaced. In addition, all new patient paperwork can be found online, completed and submitted to the office prior to the appointment. This allows Southlake Dermatology staff and physicians to be more efficient and better equipped to help the patient. 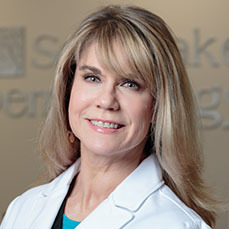 Most significantly, Southlake Dermatology is uniquely qualified to provide medical, surgical and cosmetic dermatology procedures, ranging from skin cancer treatment and mole removal to injectable fillers and chemical peels. The advanced skills and experience of our physicians allow us to provide the most specialized dermatology services, including Fraxel® laser, CoolSculpting® fat reduction and Blue Light Phototherapy for pre-cancerous lesions. 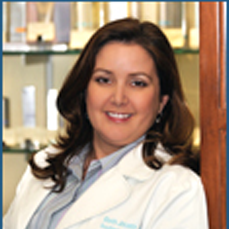 Trust your skin to the experts at Southlake Dermatology. Contact us today to request an appointment. Get to know our caring and efficient staff. We are actively involved in the community of Southlake, Texas. We are leaders in our field and have received multiple awards and distinctions. Our patients are the reason why we do what we do.